There is often no better time for reflection than when one of our most unique colleagues leaves us. Dr. George W. Bagby, from Spokane Washington USA, passed away in December 2016 at 93 years of age. Throughout his working years and into his ‘retirement’, Dr. Bagby, more commonly known as George by his friends and colleagues, exuded a keen pragmatic approach to addressing orthopaedic challenges, which combined with his sincere interest in the lives of others, made him a most interesting and dedicated individual. 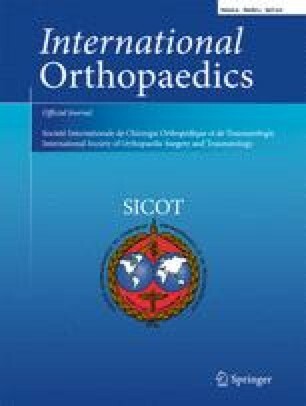 This article aims to highlight and acknowledge the seminal contributions made by Dr. Bagby to orthopaedic medicine. While he was an accomplished surgeon, it is his contributions to two important technologies, and his humanitarian efforts for which he will be remembered by most.